CHICAGO (WLS) -- Churches across Chicago are now working together to get members out of the pews and into the voting polls as part of a "Souls to the Polls" coalition. 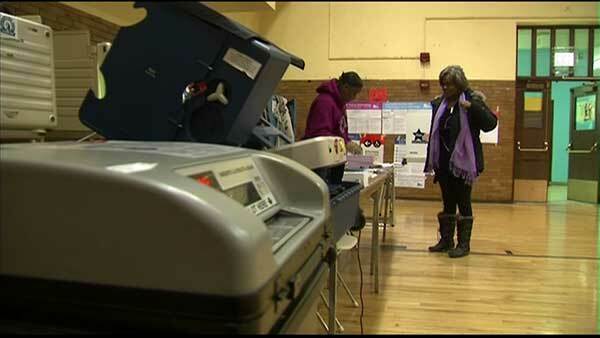 Church leaders from 100 churches from will help parishioners vote early on Feb. 15 in Chicago's mayoral election. Early voting begins Feb. 9. The general election is Feb. 24.